Another weekend, another great event happening in our fair city of Liverpool! If you loved the Summer Arts Market in St. George’s Hall a few weeks ago, this latest crafty offering will be right up your street. This time, Liverpool One are hosting a selection of the North West’s finest artists and designers in a brilliant outdoor fair, which is set to have you searching for goodies. The event will be taking place on Thomas Steers Way, which is just opposite the Hilton Hotel so you’ll be perfect distance between Liverpool One and the Albert Dock if you fancy a little walk round afterwards. With lots on offer including gorgeous homeware, original pieces of art, handmade jewellery, textiles and more, you’ll be spoilt for choice! 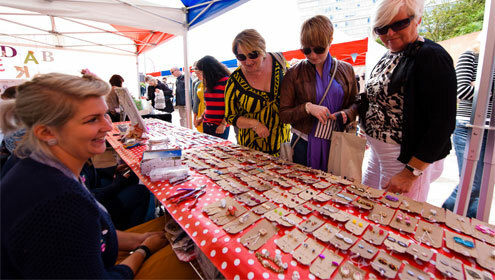 The stalls will be trading from 10.30 am-5.30 pm on both Saturday and Sunday this weekend, make sure you don’t miss it! And if you’re already in town for the crafts fair, or looking for a bit of live musical entertainment this weekend, head to the Williamson Square bandstand for the beginnings of Liverpool International Music Festival. There will be a wide selection of live music available from today (Thursday 8th) until Sunday, with more information regarding times available here. 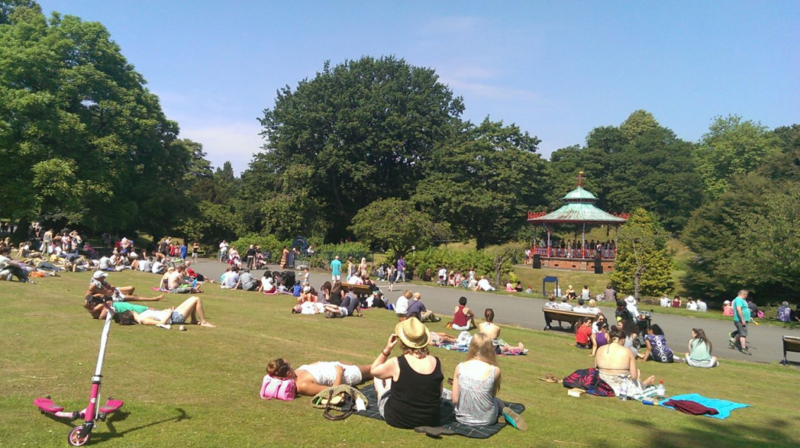 Bandstands in both Stanley and Sefton Park will also be filled with live music over the weekend so make sure you take a leisurely stroll to your local park to enjoy some tunes! Here’s hoping the weather remains lovely until then.